1. What is the status of your PERSONA PROFILES today? How does that status correlate with your team’s RESEARCH PLAN and PROJECT PLAN calendar? 2. 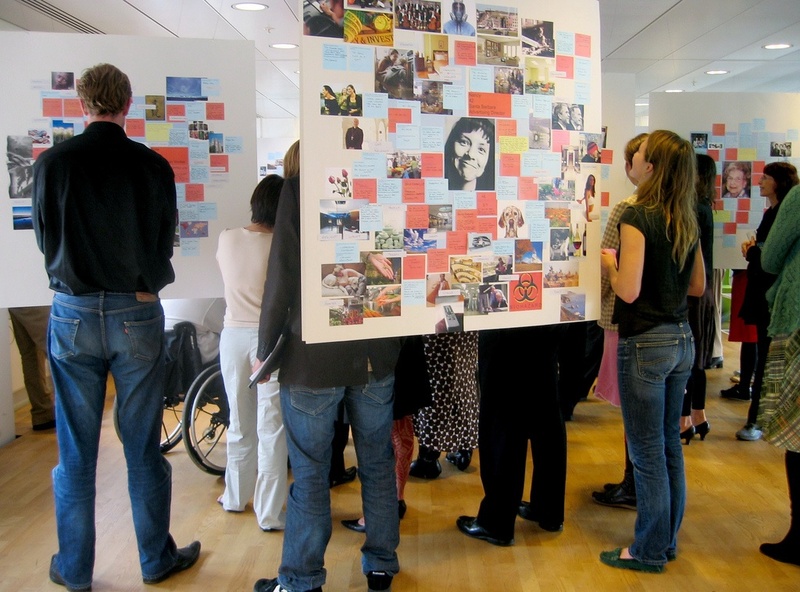 What do others see in your PERSONAS and what constructive critique can they offer? 3. Is the status of your PERSONAS where you like it to be today? 4. What is your plan for getting there? – what are some of the clear characteristics that jump to the forefront? – which dimensions have they included (demographic, psychographic, etc)? Name them, what’s missing? – do the persona profiles cover a wide range of attitudinal, emotional and behavioral motivators and influencers? Name a few you notice and speak to a few you think may be missing. – how do the persona profiles relate to the team’s focus/topic?